State of the NaNo Madness Update, Week One! Aw man, not that guy! 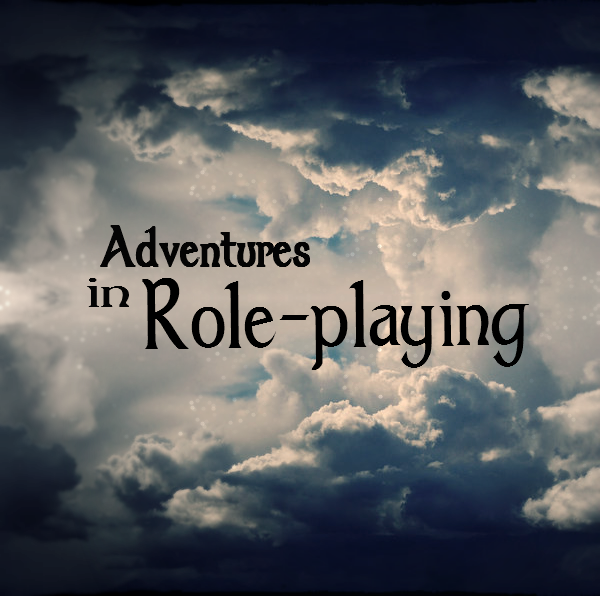 Welcome to Flashback Fiction, a new segment on Geeks and Geeklets! 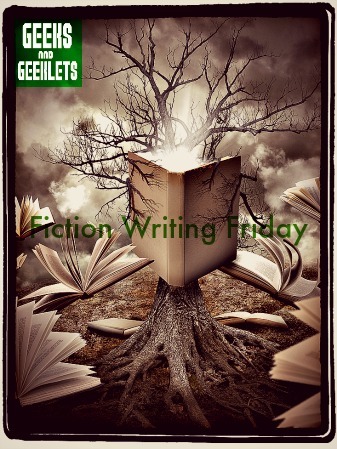 We will be posting stories from our Fiction Writing Friday vaults! Enjoy! _________________ “They say there is no way to measure the absence of light. I say they’re wrong. “We fear the absence of light, more so in this modern age than ever before….